Showing results by author "Erica Ferencik"
Nineteen-year-old Lily Bushwold thought she’d found the antidote to endless foster care and group homes: a teaching job in Cochabamba, Bolivia. As soon as she could steal enough cash for the plane, she was on it. When the gig falls through and Lily stays in Bolivia, she finds bonding with other broke, rudderless girls at the local youth hostel isn’t the life she wants, either. Hustling and world-weary already, crazy love finds her in the form she least expects: Omar, a savvy, handsome local man who’d abandoned his life as a hunter to try his hand at city life. Winifred Allen needs a vacation. 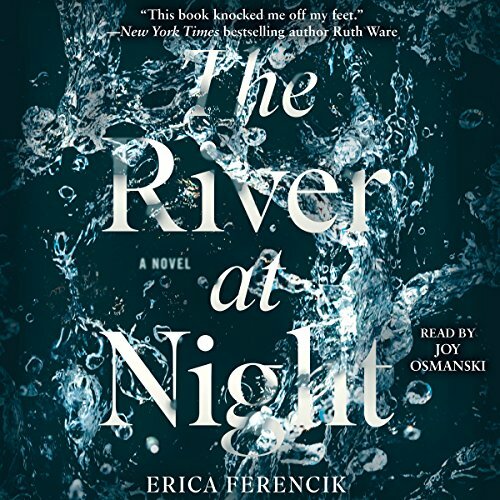 Stifled by a soul-crushing job, devastated by the death of her beloved brother, and lonely after the end of a 15-year marriage, Wini is feeling vulnerable. So when her three best friends insist on a high-octane getaway for their annual girls trip, she signs on, despite her misgivings. 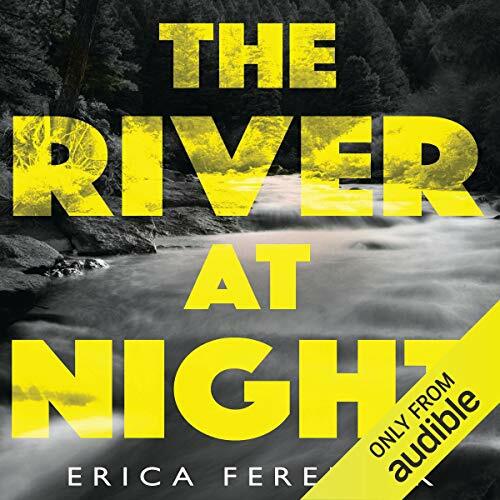 What starts out as an invigorating hiking and rafting excursion in the remote Allagash Wilderness soon becomes an all-too-real nightmare: a freak accident leaves the women stranded, separating them from their raft and everything they need to survive. 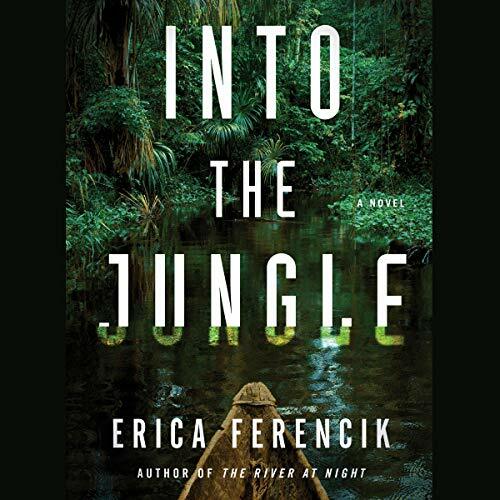 In this pulse-pounding thriller from the author of the 'haunting, twisting thrill-ride' (Megan Miranda, New York Times best-selling author) The River at Night, a young woman leaves behind everything she knows to take on the jungle of Bolivia, but her excursion abroad quickly turns into a fight for her life. Nineteen-year-old Lily Bushwold thought she’d found the antidote to endless foster care and group homes: a teaching job in Cochabamba, Bolivia. As soon as she could steal enough cash for the plane, she was on it.